New Student Programs supports new students in their transition to Cornell. We coordinate a comprehensive orientation program for all new undergraduate students, including a welcome program for their families. The transition to university life takes time, and we are dedicated to providing programming and services throughout the first year at the Tatkon Center for First-Year Students. Are you on campus for Cornell Days? If so, please stop by and explore all of our first-year resources at the Tat. Also don't forget to complete your required and optional items on the new student To Do List. Did you know that meditation can help you manage stress and pain? 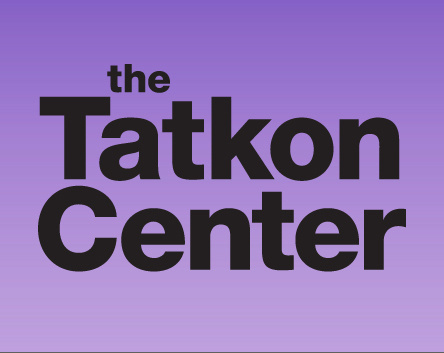 Improve your well-being by stopping by the weekly free Let's Meditate session at the Tatkon Center.